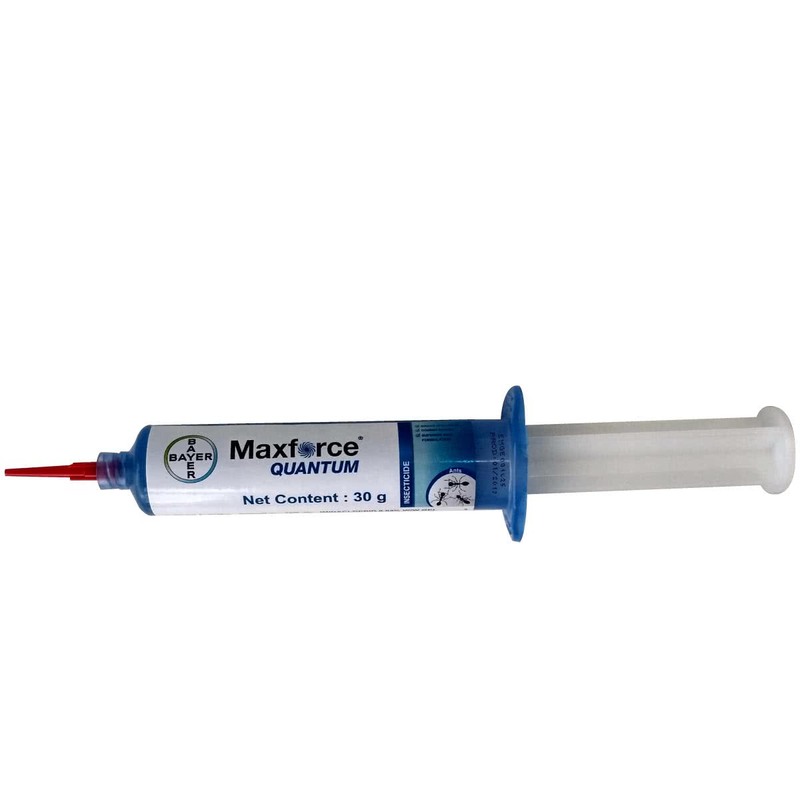 Maxforce Quantum Ant Bait offers economical ant control that lasts from one quarterly service visit to the next. Unlike ant gel baits that begin to lose moisture immediately, Quantum’s hydroscopic formula retains and absorbs moisture to keep it attractive to ants. Low infestation level one spot of 200 mg per square meter of infested area, Moderate to High infestation level one spot of 300 mg per square meter of infested area.